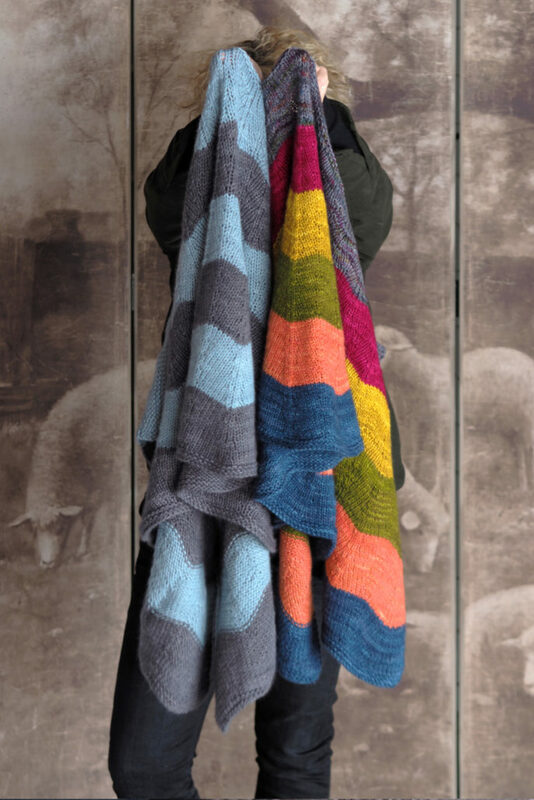 Stripes and chevrons work in perfect harmony to keep the knitting ever so engaging with this stunner! Worked from the bottom up in your favorite Plucky worsted weight yarns, it’s perfect for mixing those bases. 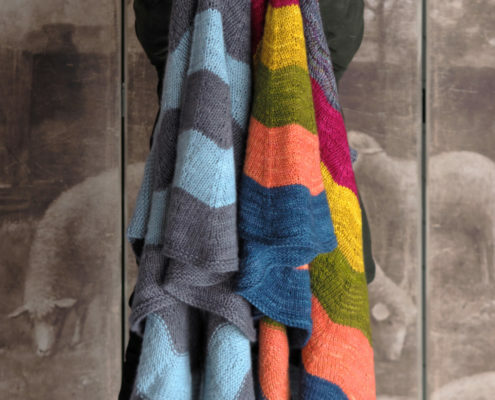 Whether you choose a classic 2-color version or a more playful 6-color version, we dare you to try and knit just one!